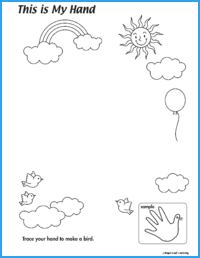 This worksheet accompanies the How Many Fingers? 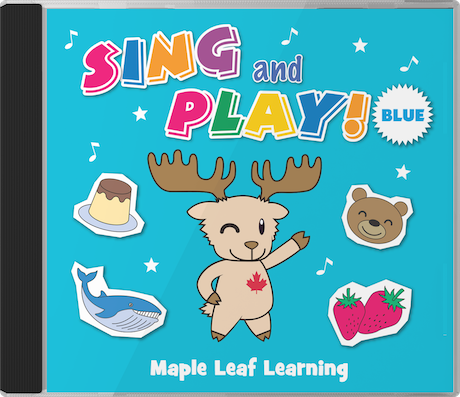 song from Sing and Play Blue. Directions: Trace your hand and make a bird.